The Children's Act 2014 made sweeping changes to protect vulnerable children and help them thrive, achieve and belong. The heads of six government departments are now accountable for protecting and improving the lives of vulnerable children. 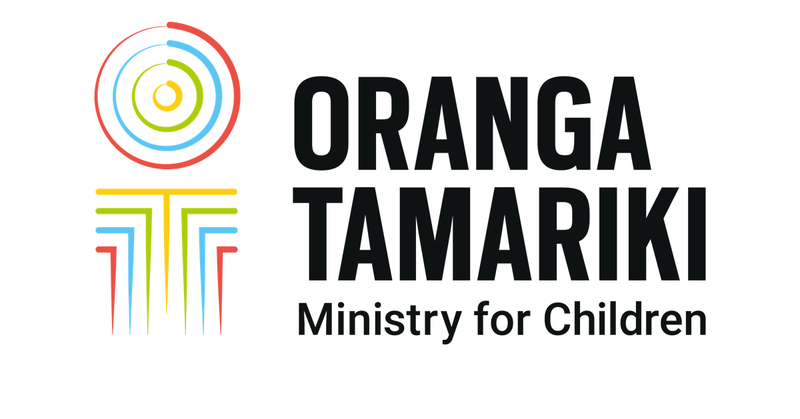 NZ Police, the Ministries of Health, Education, Justice, and Social Development and Oranga Tamariki—Ministry for Children have new, legislated responsibilities. Child protection policies have been adopted as standard by the agencies above along with the Ministry of Business, Innovation and Employment (Housing), District Health Boards and school Boards of Trustees. Safety checking (screening and vetting) of every person in both central and local government children’s workforce has now been introduced and people with serious convictions are prohibited from working closely with children, unless they are granted an exemption. These changes are about creating a better life for the most vulnerable children in New Zealand. Vocational trainees and placement students working with children need to be safety checked under the Children's Act 2014. This includes nurses, social workers, doctors, paediatricians, youth counsellors and teachers. Both the Tertiary Education Commission and Universities NZ have developed guidance for safety checking, including an implementation framework.